We are pleased to announce that Chisholm-Burns, Pharmacotherapy: Principles and Practice, 3e is available online for the first time ever. Institutional subscribers have the option of adding this title to their AccessPharmacy subscription for a supplemental fee. This resource uses a solid evidence-based approach to teach how to design, implement, monitor, and evaluate medication therapy. It also provides everything needed to gain an in-depth understanding of the principles essential to optimal pharmacotherapy of disease. It consists of more than 100 disease-based chapters that review etiology, epidemiology, pathophysiology, and clinical presentation, followed by therapeutic recommendations for drug selection, dosing, and patient monitoring. 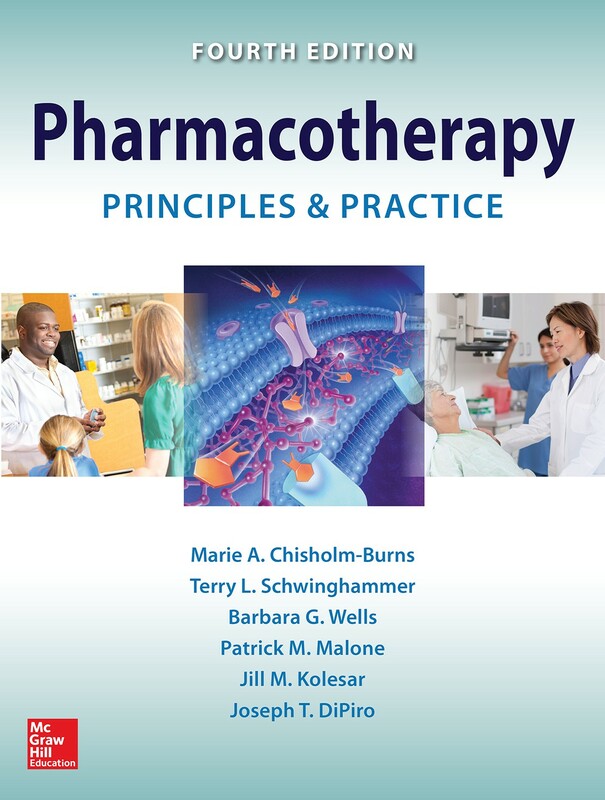 Also included is Pharmacotherapy Principles and Practice Study Guide, which features more than 100 patient cases that correspond to chapters in the core text. 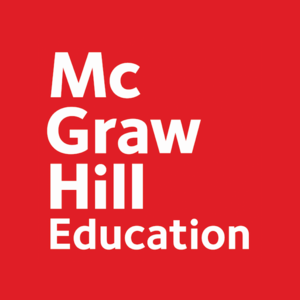 For more information, speak to your McGraw-Hill Account Manager.